£22.95Special offer Was . You save £-22.95 (Liquid error: divided by 0%). Your wishlist has been temporarily saved. Please log in or create an account to save it permanently. We use a 280gsm fine art paper and premium branded inks to create the perfect reproduction. 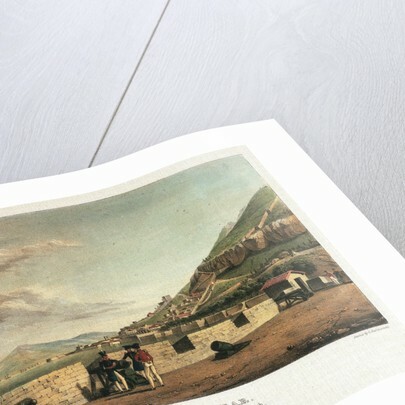 Our expertise and use of high-quality materials means that our print colours are independently verified to last between 100 and 200 years. Read more about our fine art prints. Every framed picture is created by hand in our workshop by specialist framers. Black, white, brown, silver, gold or natural frames available, supplied ready to hang. All our frames have a smooth satin finish, and measure 20mm (front face) by 23mm (depth from wall). Read more about our framed art prints. 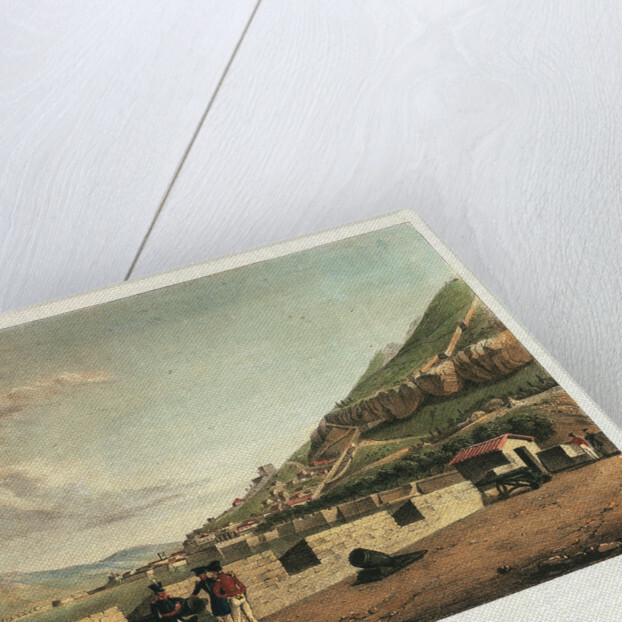 Luxurious 400gsm artist-grade canvas with a subtle textured finish, guaranteeing a consistent reproduction of the image's detail with outstanding clarity and precision. 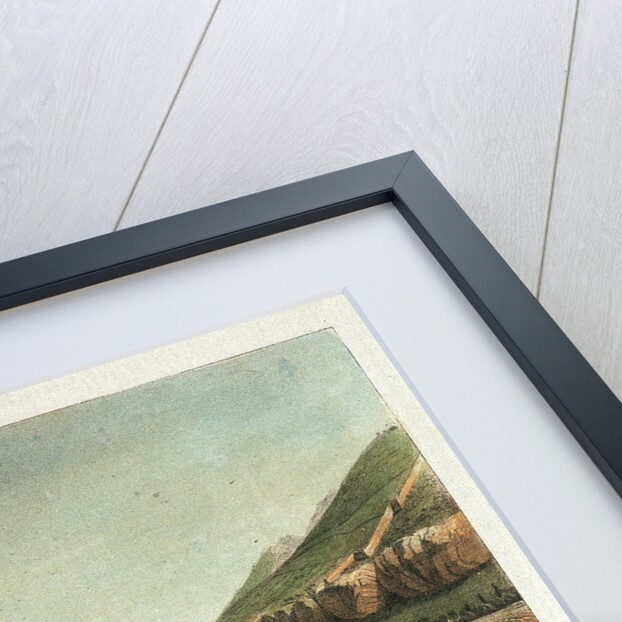 All our frames and canvas stretcher bars are created from a solid piece of pine sourced from sustainable European forests. Send to your friends & family, or keep them for yourself - our 320gsm postcards make great little pieces of art, either on their own or combine many cards into a single display. Discounts on postcard packs of 4, 8 or 16. Standard postcards are 10 x 15cm (4 x 6 inches); our larger cards are 15 x 21cm (6 x 8 inches). Send some art to your friends & family - for a birthday, an invitation or just because. All greetings cards are supplied blank for your own message with a blank white envelope. Standard greetings cards are 10 x 15cm (4 x 6 inches); our larger cards are 15 x 21cm (6 x 8 inches). All products are printed in the UK, using the latest digital presses and a giclée printmaking process. We only use premium branded inks, and colours are independently verified to last between 100 and 200 years. We print everything to order so delivery times may vary but all unframed prints are despatched within 2-4 days via courier or recorded mail. all framed pictures are despatched within 5-7 days via courier or recorded mail. all canvases are despatched within 5-7 days via courier or recorded mail. all postcards are despatched within 1-3 days. all greetings cards are despatched within 1-3 days. Delivery to the UK is £5 for an unframed print of any size. £10 for a single framed print. £10 for a single canvas (£5 for our rolled canvases). £1 for a single card, up to £4 for a pack of 16. £1 for a single card, up to £4 for a pack of 16. We will happily replace your order if everything isn’t 100% perfect. 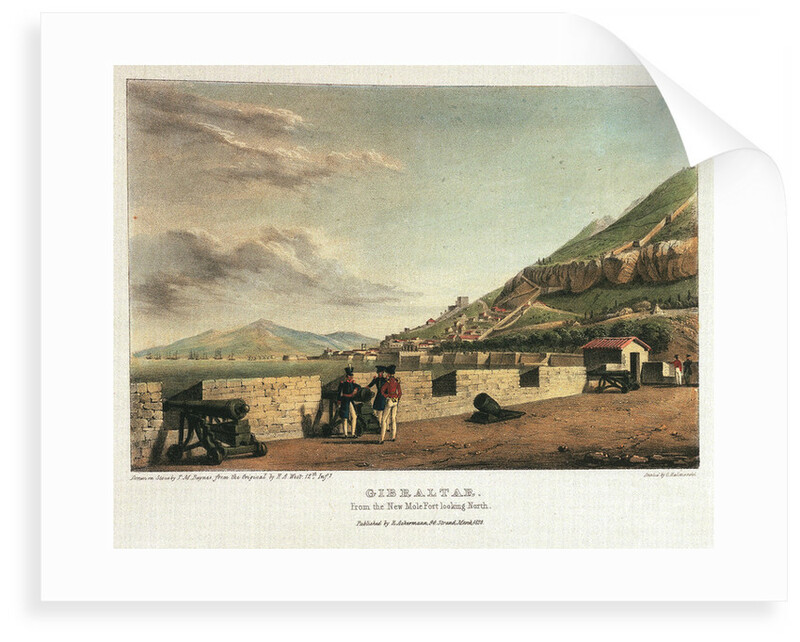 Six Views of Gibraltar from drawings by H A West. Bound with PAD1652-PAD1655, PAD1657. More by the artist H.A. West. Explore the collection Fine art. 10% off your first order!